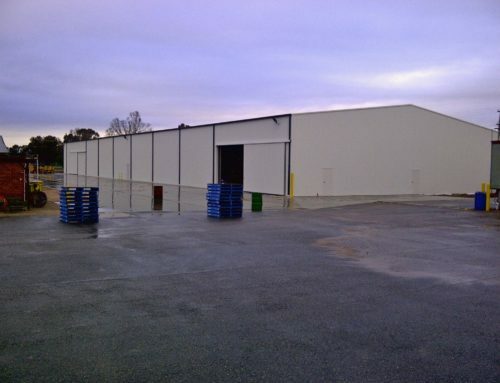 Scope: D&C new cargo building. 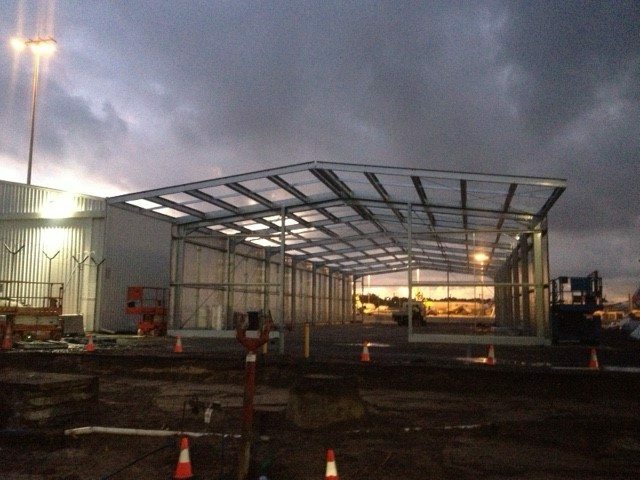 Working with Built Constructions and airport authorities. 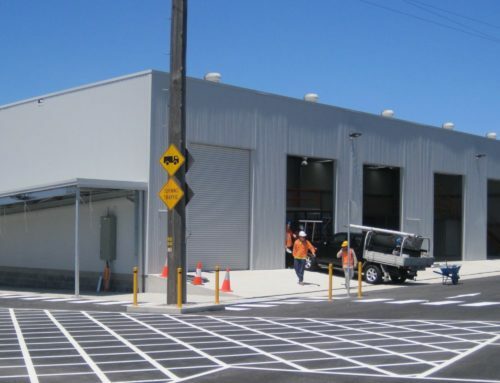 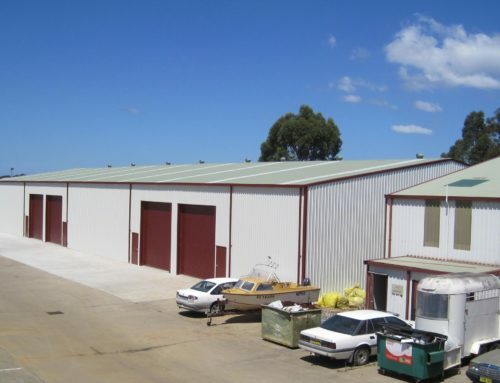 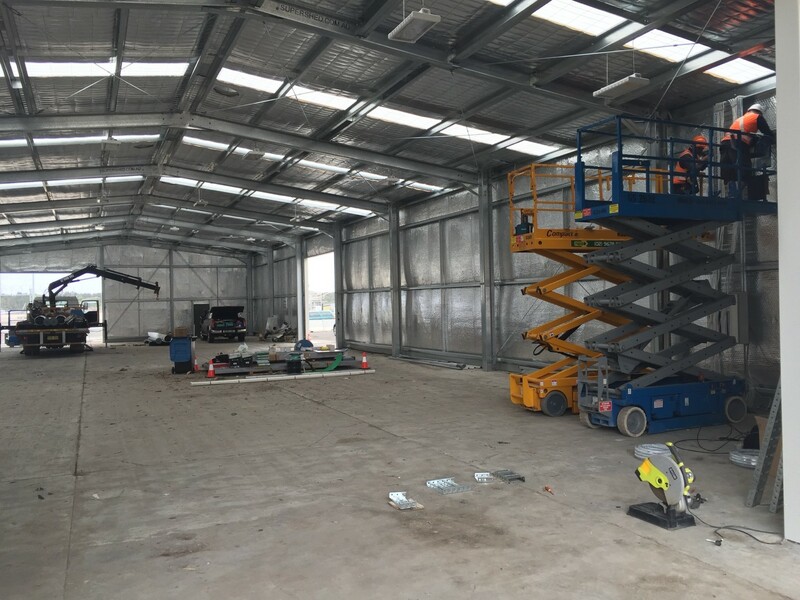 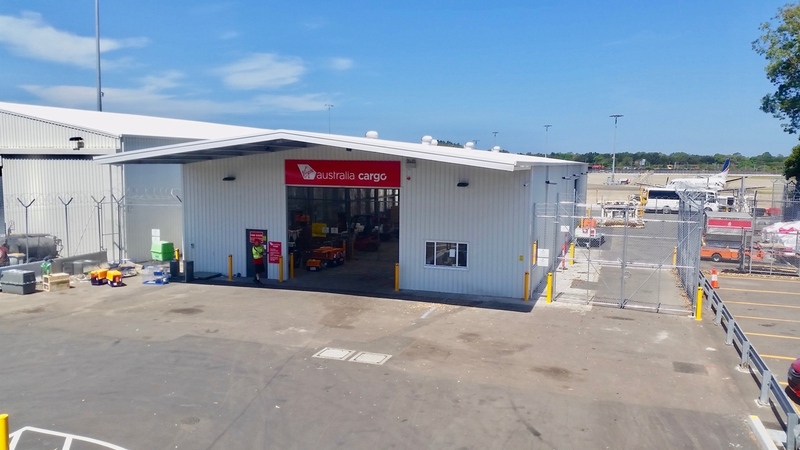 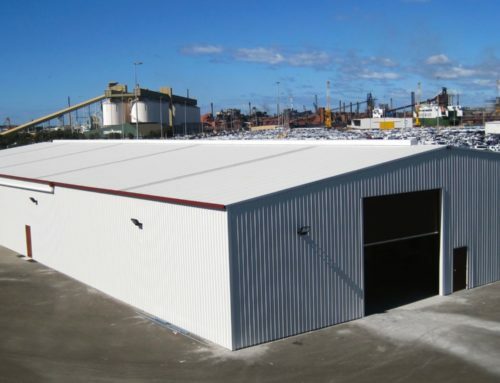 Included concrete, electrical, hydraulics and fitout.